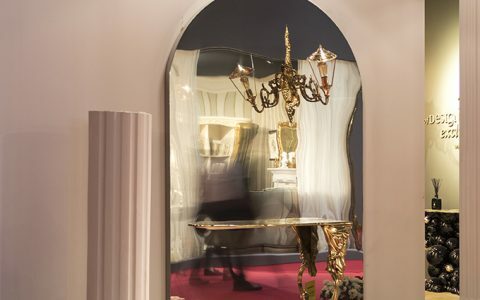 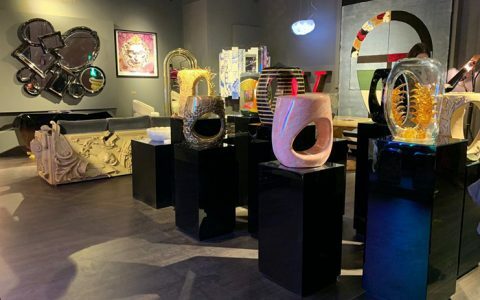 iSaloni Day 4: Ultimate Luxury With Unique Design – Salone del Mobile is the biggest fair of design in the whole world, and today Luxury is all we are going to talk about. 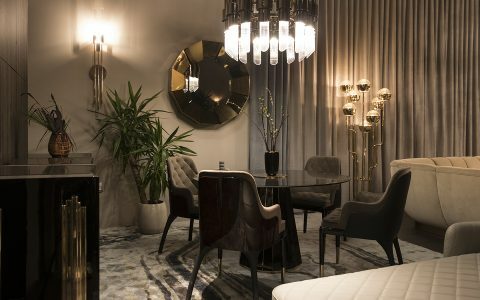 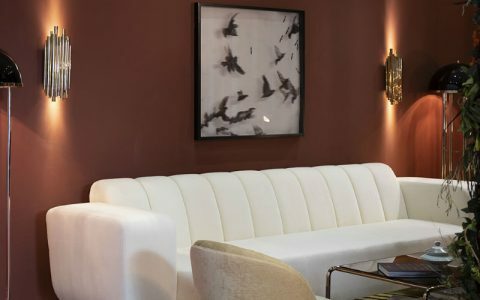 In this article today we put into focus 3 Covet Group brands that not only transforms any ambiance into a design landmark with their pieces but do so with high-end luxury. 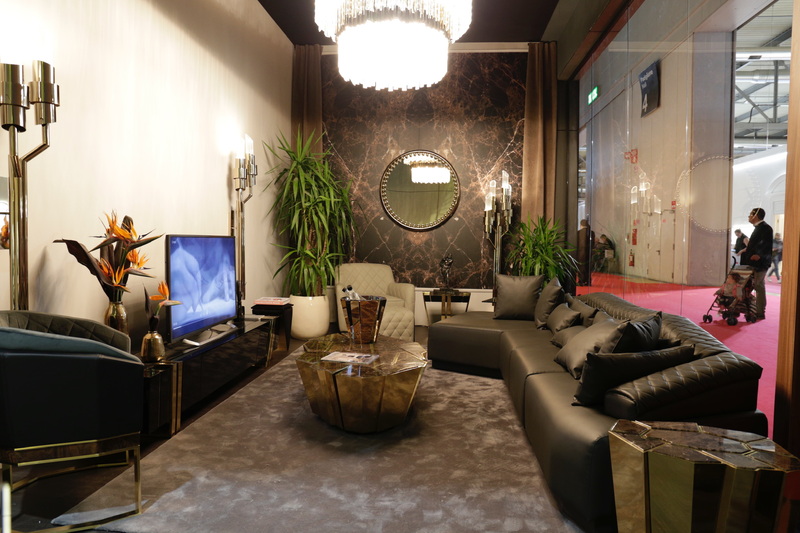 On Pavillion 4 you can expect to find Luxxu Home’s furniture collection. 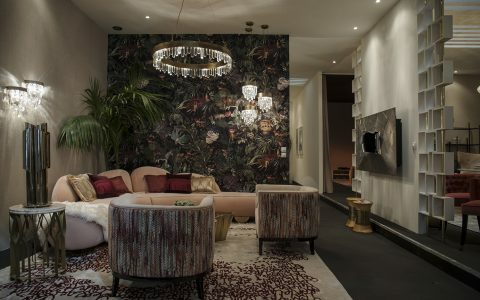 Decorated to look like a luxury apartment that has a very masculine and even mysterious vibe, it has been amazing every visitor that walks in. 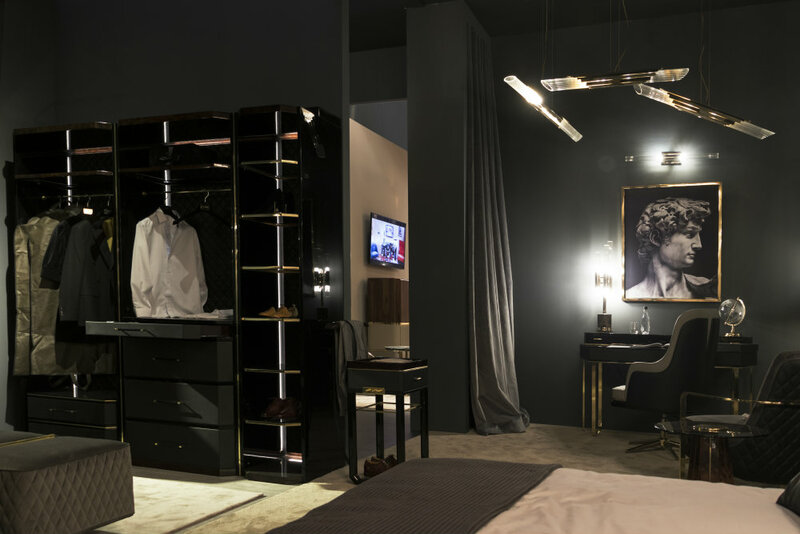 One of their biggest novelties is the Waltz collection closet, it’s a different approach from what you’ve seen from LUXXU and it’s a sophisticated and elegant solution for closets, as it is a modular and customizable piece! 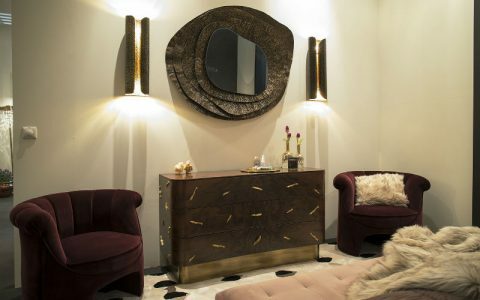 All the furniture designs LUXXU presents are made with the finest materials, brass being on of our favourite finishes! 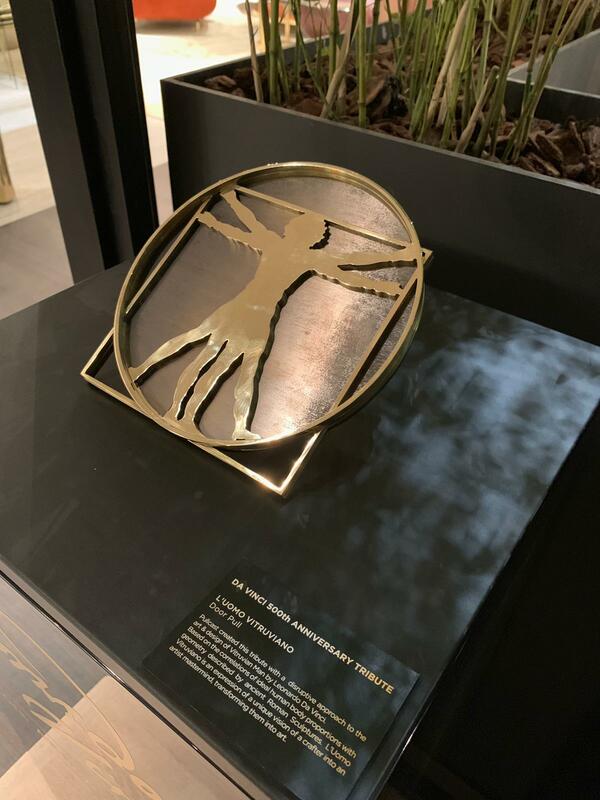 Maison Valentina presents in this edition os iSaloni not only one but three fully built ambiances with their most exclusive selections that transforms any bathroom into a luxury spa. 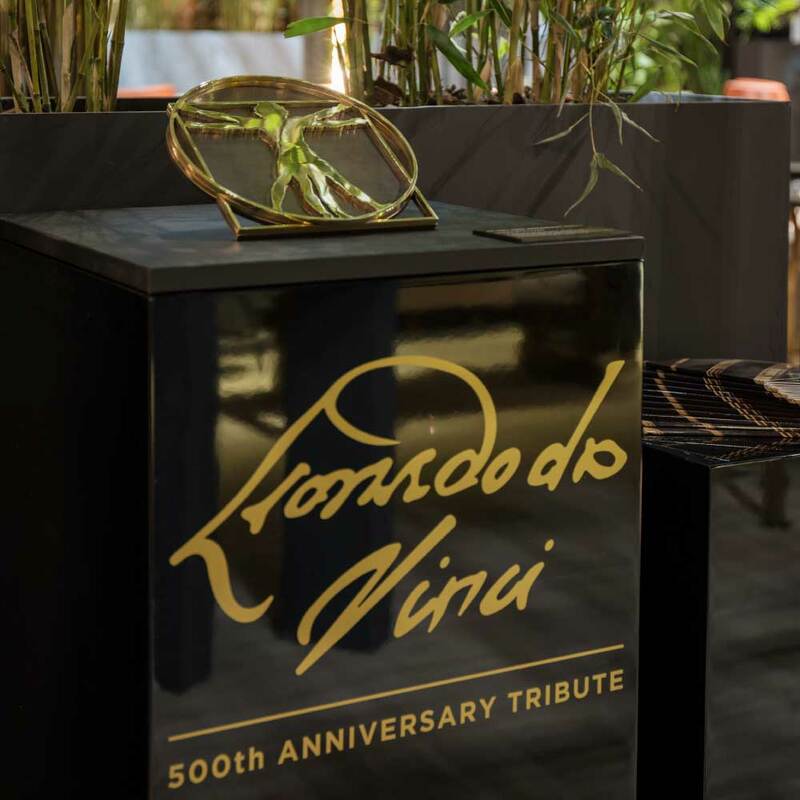 The brand brings in one of this ambiances a fully equipped bathroom with the Koi Collection. 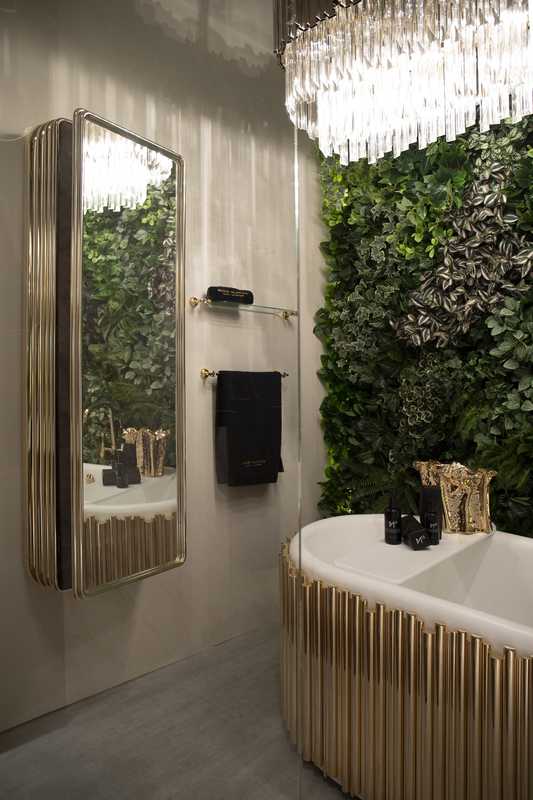 Another bathroom is composed by the Symphony collection, with an exclusive new release, the Oval Symphony Bathtub. 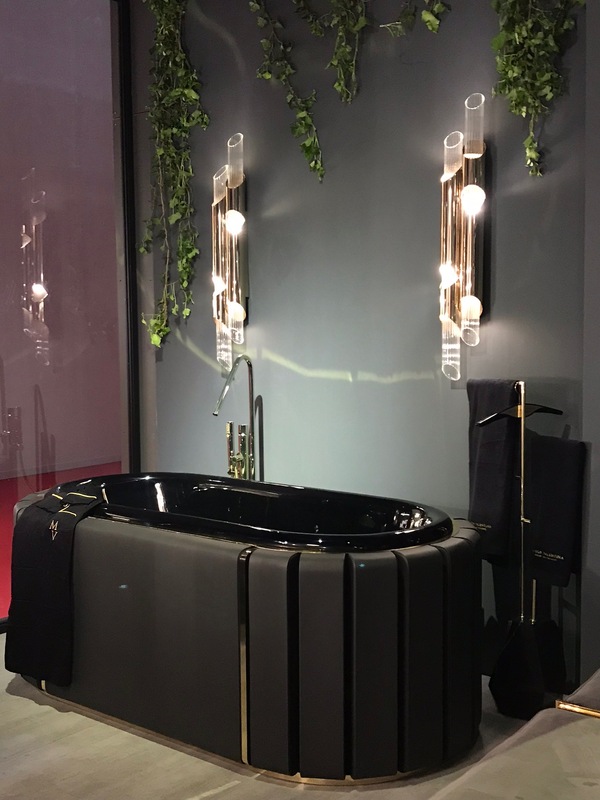 And finally, in partnership with Luxxu Home, and also present in their stand, an all new bathroom, presenting the Darian Bathtub.